 The Southwest Journal in Minneapolis this week reported that the Minneapolis Public Schools lobbyist Josh Downham and AMSD Executive Director Scott Croonquist are optimistic as the 2019 Legislative Session approaches. 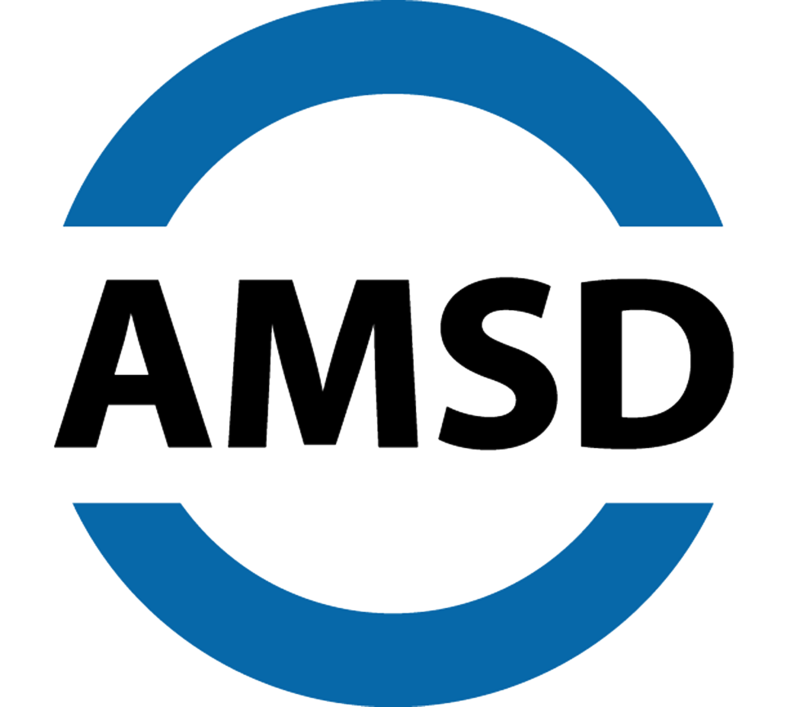 Croonquist said AMSD will be pushing for the indexing of the per-pupil formula as a top priority this session. He also noted the shortfall of state funding for English-learner services, a shortfall that exceeded $95 million in 2016. English-learner expenses in MPS outpaced revenue by over $13 million that year, according to the association.